What is wonderful about mini windows? 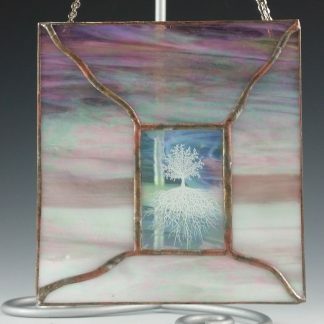 They can be hung virtually anywhere, but this particular piece looks best in a window. Versatile and space conserving, this is a great gift for anyone!